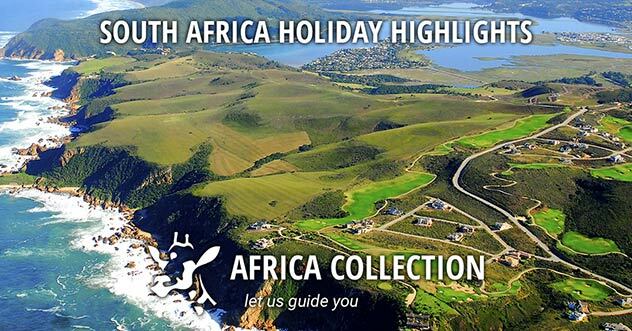 Any of the safari destinations we feature work really well for a family safari. 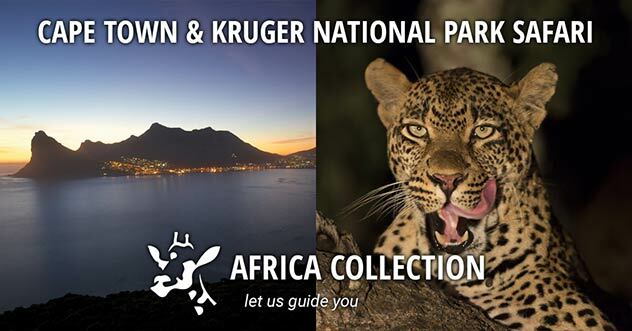 South Africa allows you to combine many experiences (ie Cape Town) with a safari, and is also the only place for a non-malarial safari option. 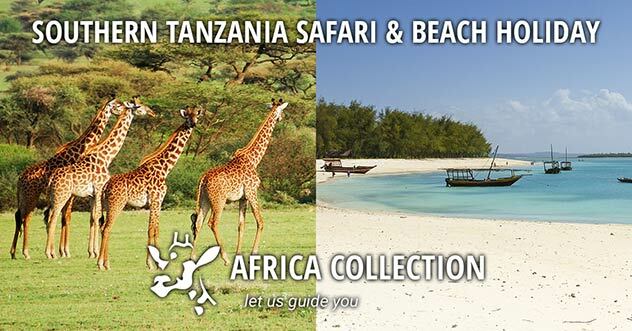 Kenya and Tanzania are iconic safari destinations, home to the Masai Mara and Serengeti and of course the annual migration. Botswana and Zambia are considered by many to be the best safari destinations in Africa these days, with a relatively low density of visitors but a high density of animals, and some really amazing lodges. 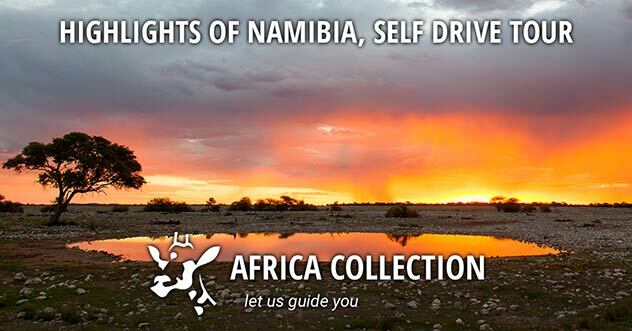 And don't forget Namibia and Malawi; although neither of these are frontline safari destinations they are both stunning countries to visit, both unique and both have a decent safari offering. As a rule of thumb 6 years old is the youngest that a child can safely go on a game drive, although there are a few exceptions these days (rightly or wrongly). Many lodges impose age limits (typically 8, 12 or 16 years) but euqally as many welcome families of all ages. 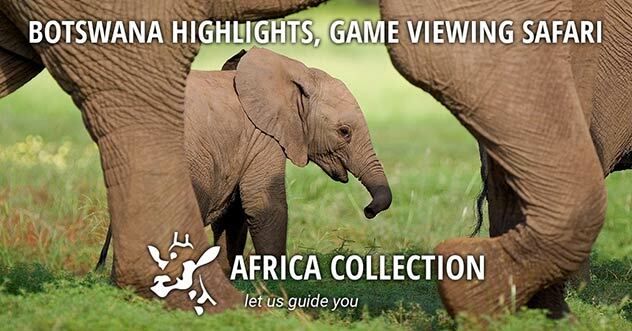 In reality, a 6 year old is likely to have a fairly short attention span, and we believe that they only start to get the most out of a safari from 10 years upwards. However, that is just our view! Many of the lodges have great programmes for kids and will look after them while parents are on game drives and teach them about the bush. Some lodges insist on private game vehicles for families with children. The options are endless, so please contact us to the get the latest accurate information. WHAT SORT OF LODGES & ACCOMMODATION? Again, the options are myriad. 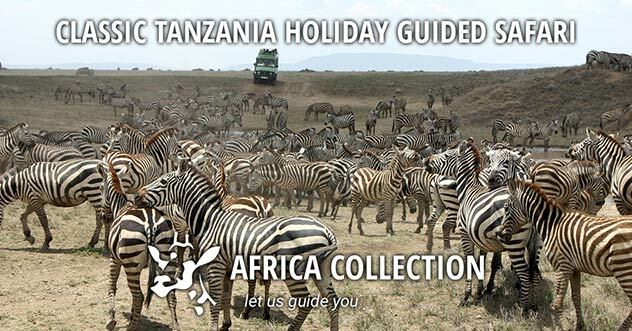 There are family tents, family units, private villas and houses from 2 to 5 bedrooms, many with private chefs and guide / safari vehicle. You can also book many of the smaller lodges for exclusive use for families and small groups. 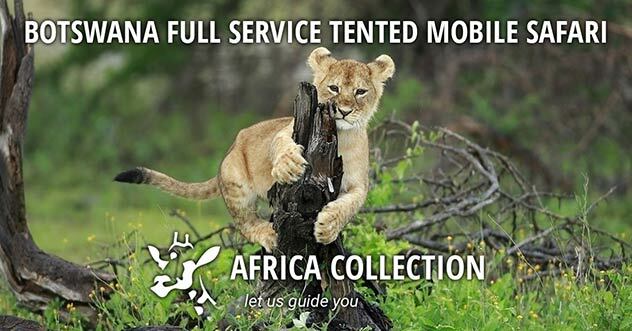 Or you can book a mobile safari in Botswana on an exclusive basis, go adventure camping in Kenya, do a walking safari in South Africa or Zambia. 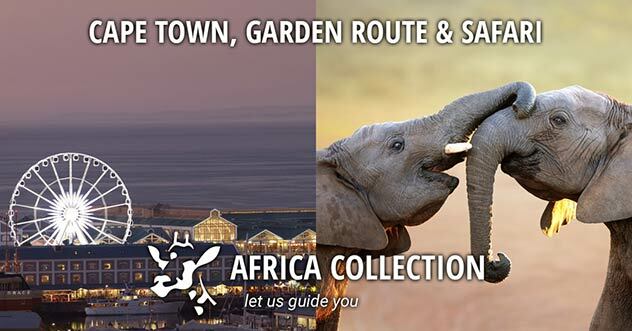 From 3 star to some of the very best safari lodges and camps in Africa, all with an amazing experience guaranteed. But don't let it stop there. 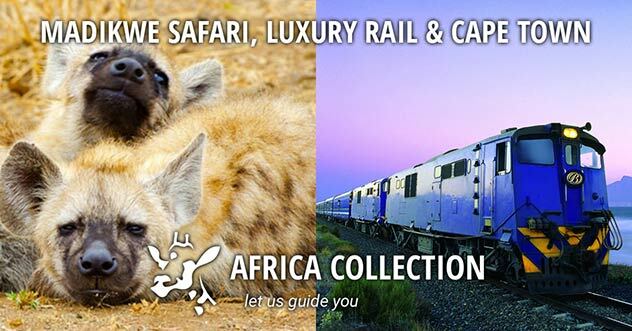 Whilst safari is a big part of any trip to Africa it doesn't have to be the only part. 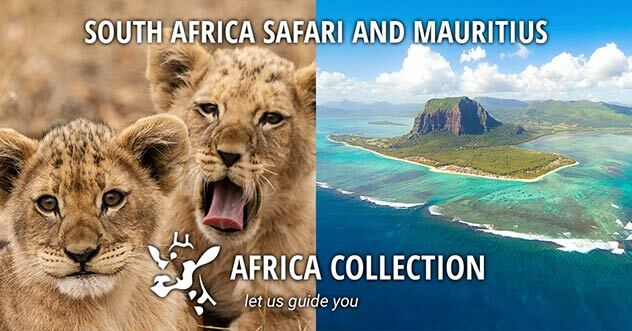 We can combine a safari with a fantastic holiday in South Africa; with the beaches of Mauritius, the Seychelles and Zanzibar; with fascinating Lake Malawi; with the deserts and dunes of Namibia. We are travel anoraks, the more unusual the better!